Britain is renowned for the many kings, queens and other prominent figures who shaped its rich history. Today, the grand buildings left behind in their wake have a bold story to tell. Whilst looking at pictures of these can be fascinating, visiting them in person gives you an up-close feel of history - before your very eyes. Learn about the battles that were fought there; the secrets that the stone walls hold; the ghosts that may still haunt the rooms - and much more. If you are interested in historical Britain and visit the country for a tour, don't miss these grand castles! 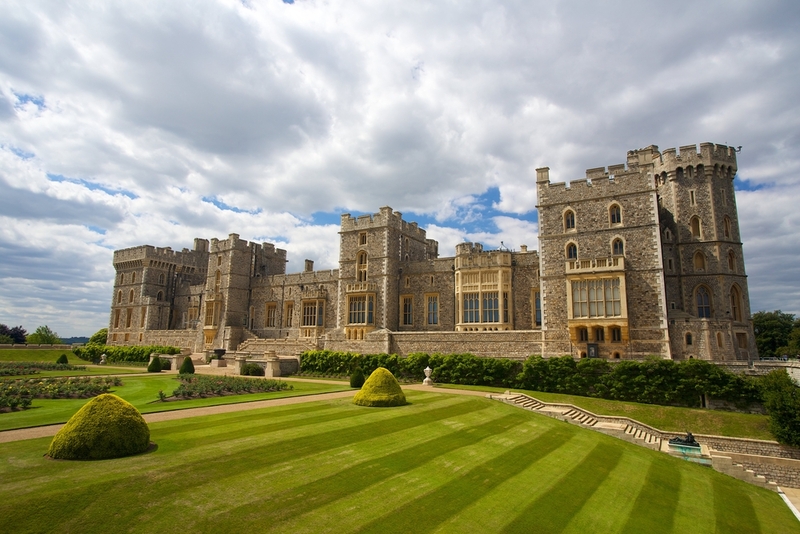 Windsor Castle is at the top of any visitor’s list. At 900 years old, it is the biggest occupied castle and the oldest royal residence in the world. This residence is more than just a castle, however. The grounds also hold several homes and a large church, along with the royal palace. The castle grounds are situated just 20 miles west of London and even hold the weekend home for Queen Elizabeth II. The Knights of the Garter, one of the oldest traditions in the monarchy, is still honored at this castle. The Garter knighthood has roots in the Middle Ages and consists of the Prince of Wales and 24 other knights. This castle attracts large crowds, with more than a million people visiting every year. It also has a fair number of famous guests as many past presidents have stayed in the palace as guests of the Queen. This 1,000-room palace is just a few miles away from London right on the River Thames. It was once occupied by the famous Henry VIII, who is most known for his six wives because he beheaded two of them. 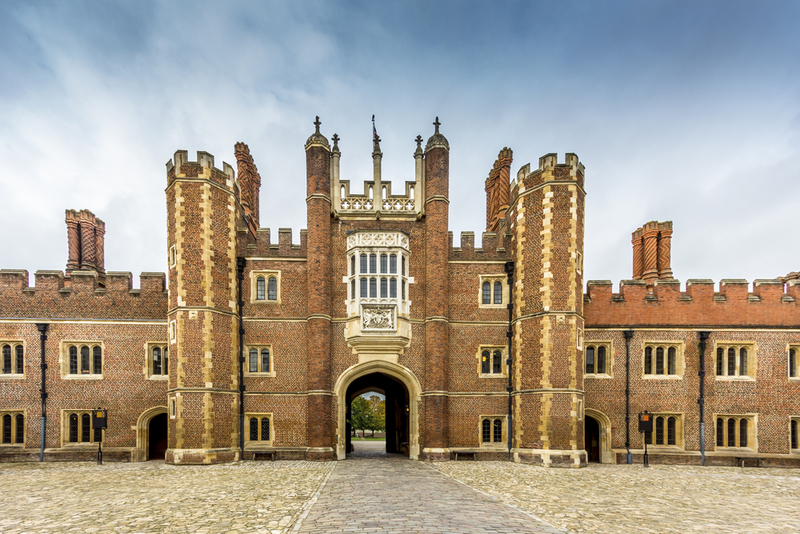 Hampton Court is a large part of that history. When he married wife number five, a 15-year-old girl, he later accused her of adultery and imprisoned her at Hampton Court: she was tried for treason and soon beheaded. Outside the court grounds, there are 60 acres of gardens and wonderful views of the River Thames. There is also a famous maze that has confounded visitors for the last 300 years. This castle can be found within another popular European city, Edinburgh, Scotland, which lies 400 miles north of England. Edinburgh has been through a lot over the years, including power struggles, invasions, murder, imprisonment, sieges and more. 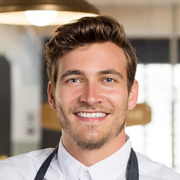 It has stood the test of time through all this drama. Now, the castle is the home of the Scottish crown jewels. The crown, which is 500 years old, along with the sword and scepter were used to crown kings and queens in Scotland. The castle also keeps the clock. For the last 150 years, a loud gun has been fired at 1 in the afternoon every day to signal the right time to sailors at sea and locals because no one used to have watches. The castle tours include dungeons, which used to imprison thousands of people in past years. There are wax models in the dungeons to show the conditions from the past in real-life color. Situated 600 miles south of London, this castle’s grounds are connected to the mainland through a causeway. During high tide, it is cut off from the village of Marazion nearby. 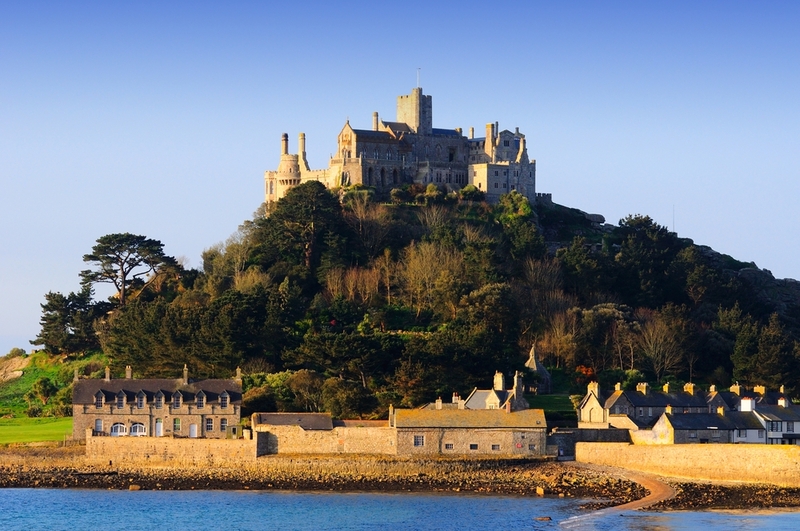 Marazion has been an escape for inhabitants at the mount who want to get away and have a warm meal. Travelers have visited the rocky, intriguing island from the 5th century on. Legend has it that the archangel Michael once appeared to a group over the mount, and they built a monastery there in the 12th century. Every year, people make a pilgrimage to the mount as they walk up the ancient Pilgrim Steps that run up to the monastery on top of the hill. This well-known symbol of Scotland is located 450 miles from Londa. Just outside the walls, you will see a monument to Scotland's national hero, William Wallace, who led an army against Edward I, an English king. 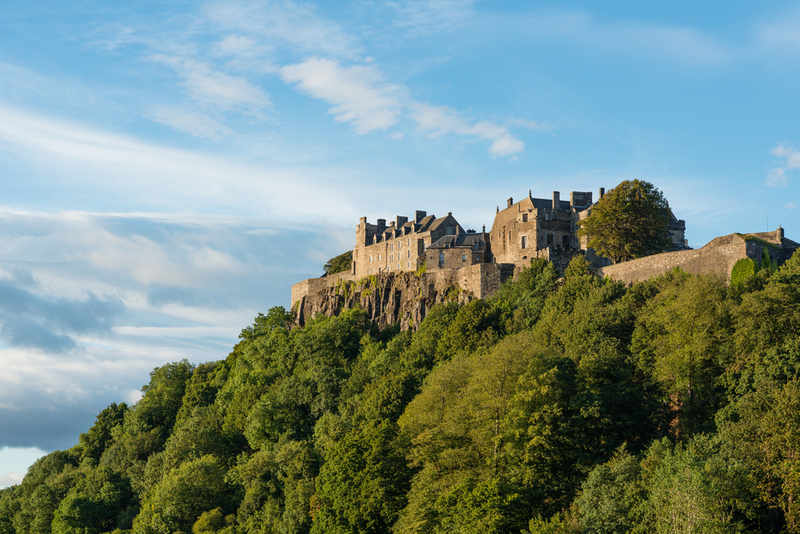 The Battle of Stirling Bridge took place in 1297, and the memorial still stands today to remind people of that victory. With eight centuries of battles behind it, there are also positive elements to the castle. Scientist John Damian attempted to fly by jumping from a stone wall, but he flew straight down instead of reaching France as he intended. His strips of wood and chicken feathers combined with glue dropped him like a stone.